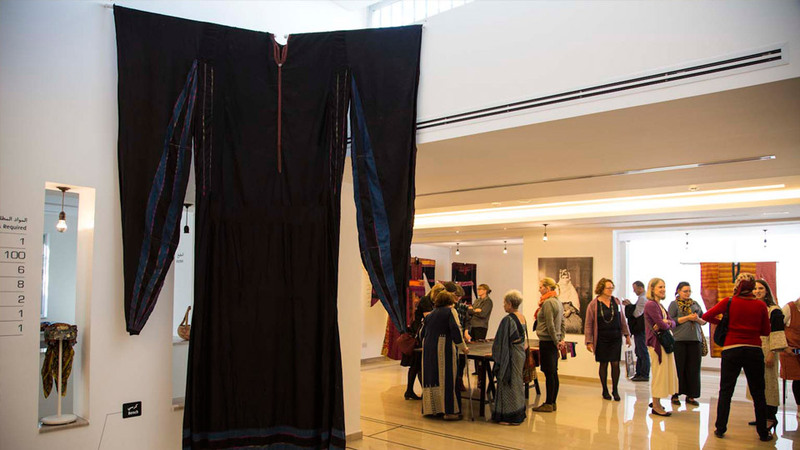 TIRAZ is the new home of the Widad Kamel Kawar dress collection, the most complete of Palestinian, Jordanian and other Arab costumes from the 19th and 20th centuries, with over 2000 costumes and weavings. 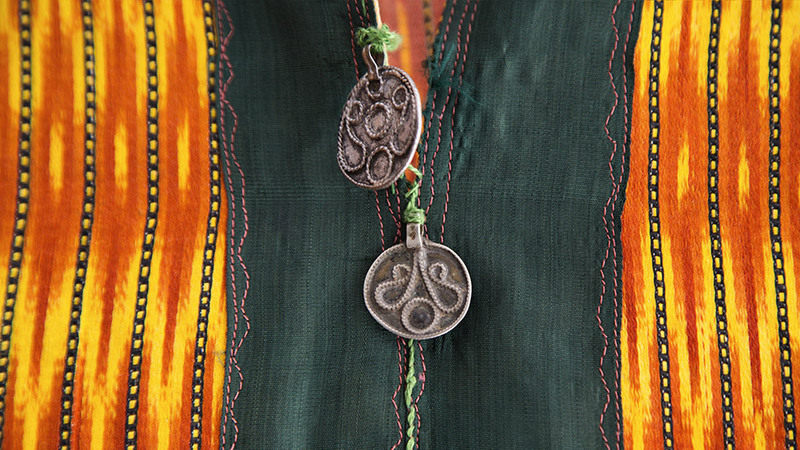 TIRAZ is a Jordan-based institution which aims to preserve the Widad Kawar collection, and promote the vibrant Palestinian and Jordanian cultural heritage and Arab living traditions. 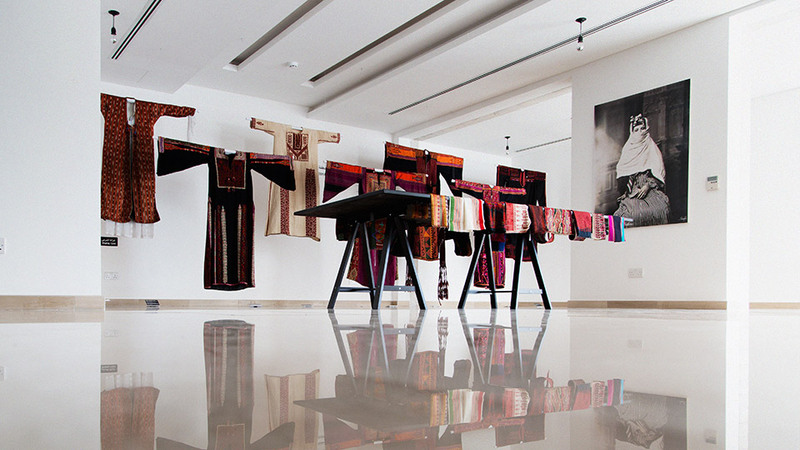 We are having exciting news - we are participating in Amman Design Week! 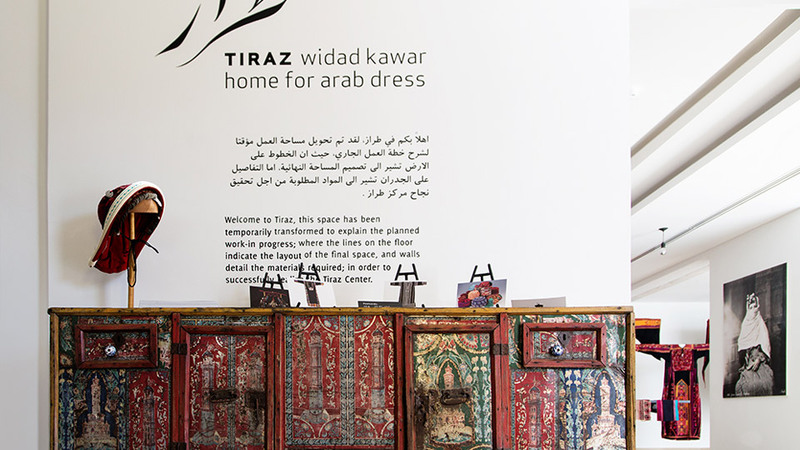 Tiraz welcomes requests to lend items from the collection to exhibitions that are open to the general public. The TIRAZ Centre is available for daytime and evening hire throughout the week and weekend. 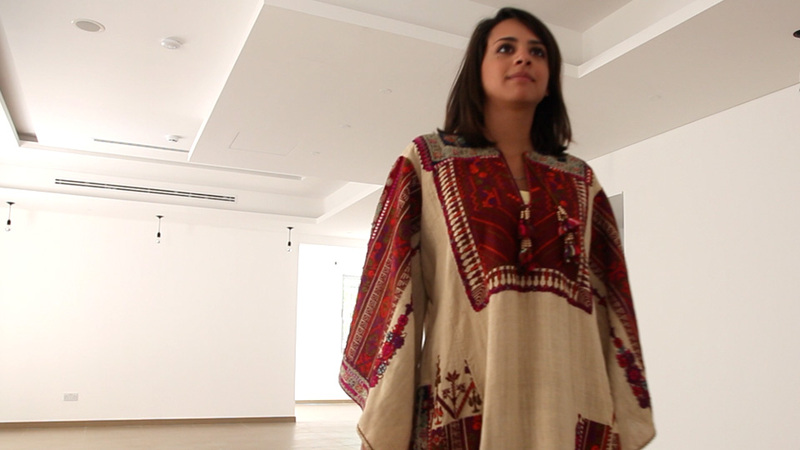 The heritage of Palestinian and Arab costume belongs to all of us. Help us make Tiraz a reality in 2015. 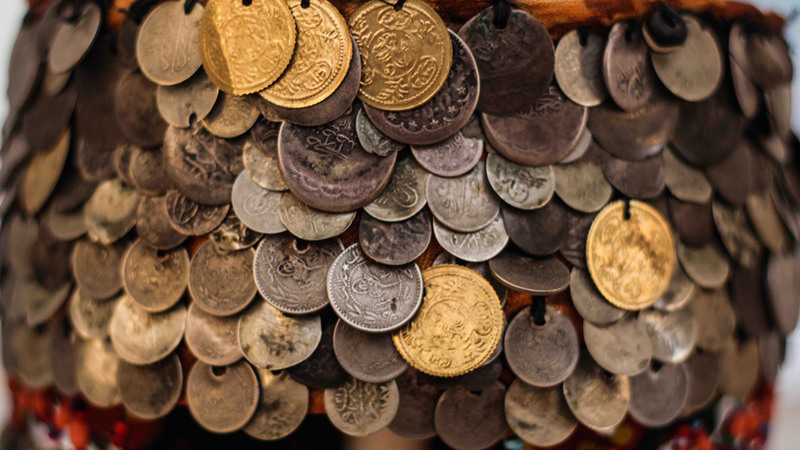 The 50 years of work, care and investment that Widad Kawar and her family have put into her collection has helped save Palestinian and Arab heritage from the threat of extinction. Now it is up to all of us to keep this heritage alive, not only as a source of beauty and cultural identity, but as the basis of sustainable livelihoods for current and future generation of artisans. Tiraz won’t become a reality without the active engagement and support from a community that cares. You can help by making a contribution and by spreading the word to you friends and family. 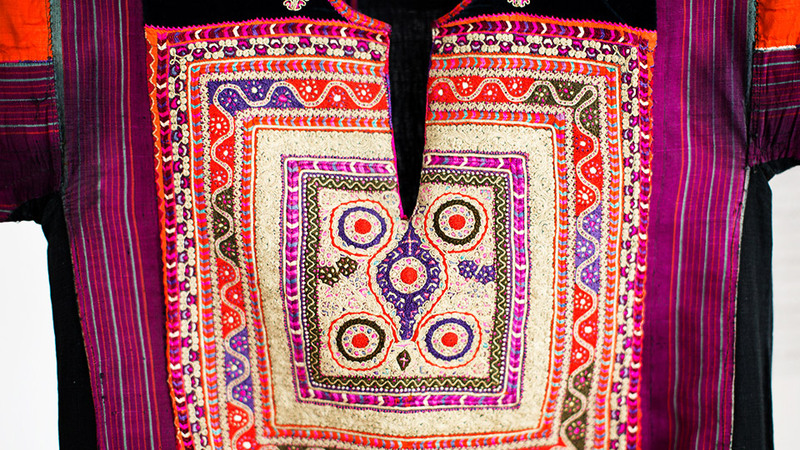 Let everyone around the world share the beauty and story of our costume traditions. Let’s together make sure they are traditions for the future. Find out how you can support us directly here. 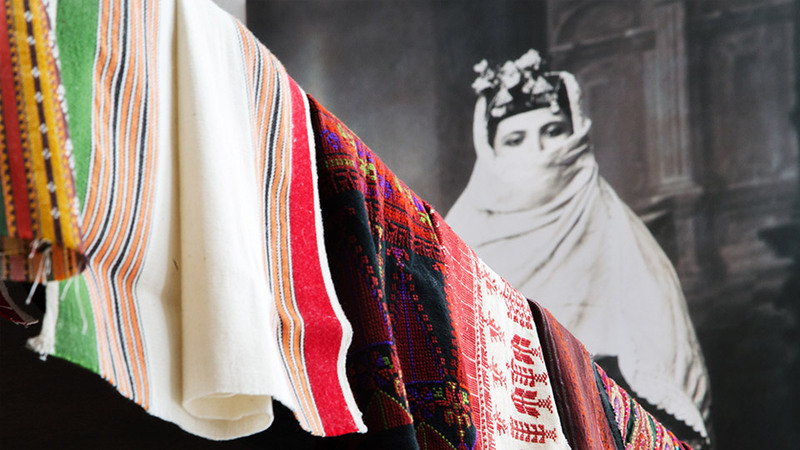 Widad Kawar Home for Arab Dress, is a non-profit cultural foundation and textile research centre dedicated to promote and preserve the disappearing Arab Textile Heritage. 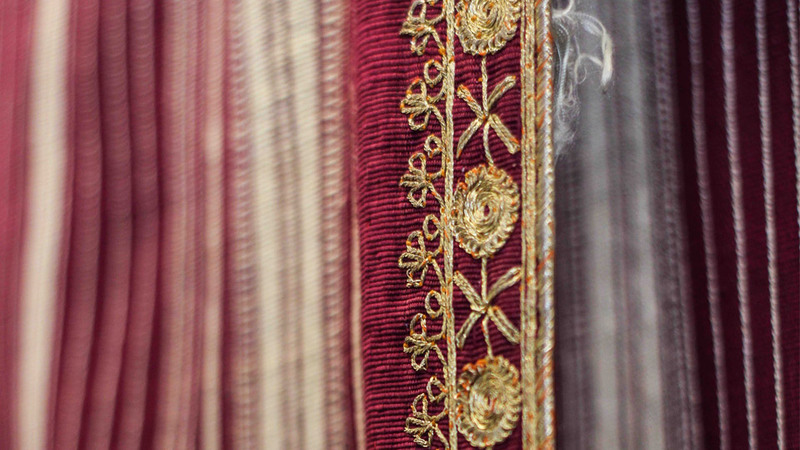 Tiraz Centre is a registered Non Profit Organisation under the name Arab Dress Centre Society in Jordan.